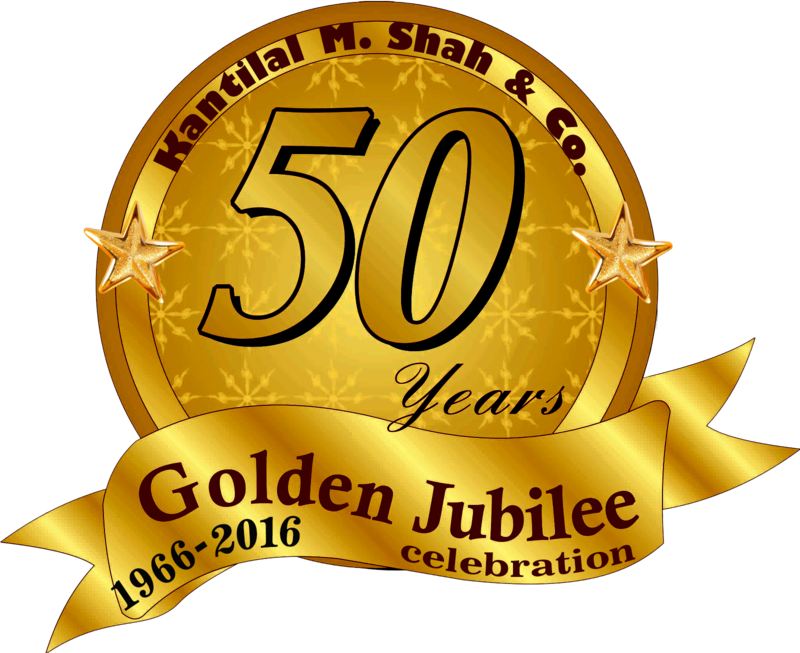 Welcome to Kantilal M. Shah & Co. The firm is entrusted with a high degree of professional ethics, integrity, and technical competence towards its client's services. "Our mission is to provide satisfactory solutions to problems rather than creating doubts, dilemma and fear with continuously sharpening & refining our skills to serve our clients with better quality, where professionalism is always a priority." A combination of experience of its partners, associates and zeal of its youthful Personnel has made possible to serve diversified clientele comprising of Private and Public companies, Banks, Family managed groups, Nonprofit organizations like schools, hospitals, NGOs and charitable trusts. Besides Traditional Accounting, Auditing, Corporate Law, Income tax, Service tax, Sales tax & Central Value Added Tax, the firm has also gained specialization in the varied fields of Syndication of Government Industrial Incentives, Advisory & Planning Services for setting up new industrial/service undertaking and Capital structuring, Syndication of need base Finance from banks & FIs by way of Term loans, Working Capital Loans, Hire purchase, Lease, Capital issue, Development of various control system, Outsourcing & Arbitration Services and Management Consultancy. Whether you seek to reassess your strategic options, grow your business through acquisition or realize value through sale or restructuring, our Firm has experts to advise you. The audit approach of the firm is to concentrate efforts on controls and key risk areas, enabling to provide a straightforward, cost effective audit. Designing and Developing of Accounting and Internal Audit System and its Manual is also done by the firm. We provide specialize in Tax Planning for a minimum payment of tax under various heads of income, be it salary, property, income, business /professional income, Capital Gain – all under one roof. • Registrations with appropriate Authorities, filing of Returns, Tax Planning and necessary follow up with the Department from time to time. • Formation / Incorporation of Company & LLP including the Documentation. • Preparing and Maintaining Various Statutory Records.